Estimated trophy difficulty: 0/10 (personal opinion). Offline trophies: 25 ( 1 , 7 , 9 , 8). 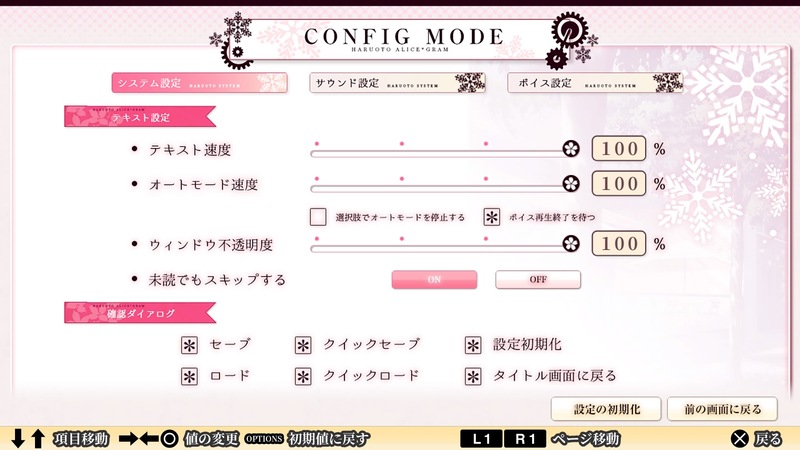 Main menu is in English. Start new game by selecting "STORY"